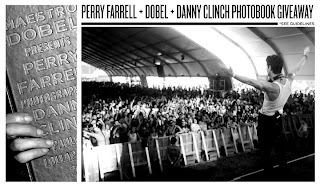 Win A Bottle of Dobel Tequila ($70) and a Perry Farrel Photo Book! Holiday Deals: Excuses to Use Your Gift Cards! The Holiday VoxBox From Influenster!